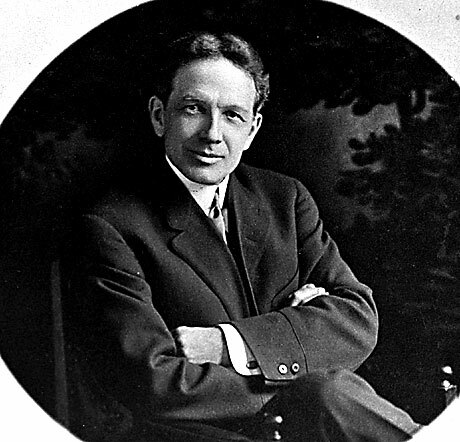 On this day in 1908, man named William Crapo “Billy” Durant founded General Motors. More precisely, General Motors purchased the REO Motor Car Company (formerly the Olds Motor Vehicle Company) and GM was born. Even more precisely, Durant had a partner in Frederic Smith, a professional football player and cousin of Ransom E. Olds (founder of the Olds Motor Vehicle Company), with whom Smith frequently butted heads. Smith left Olds, joined up with Durant, and bought his cousin’s business. Whew! Must have made for some tense Thanksgivings! Durant lost his fortune with the failure of Durant Motors, which he established in 1921, and in the stock market crash of 1929. By 1936, he was bankrupt. How did Durant make a living for the rest of his life? a) He managed a bowling alley. b) He grew and sold vegetables. c) He became a bartender. d) He wrote his memoirs and lived off the sales. The American Treasure Tour is proud to house so many classic vehicles in our collection. Check out just a few from the General Motors family. In addition to General Motors, Durant was in charge of Buick and co-founded Chevrolet. And he founded Frigidaire, too! a) He managed a bowling alley in Flint, Michigan. He also received a pension of $10,000 a year on behalf of General Motors.